This strap DOES NOT comes with a Buckle. This particular strap is measured from the cut end to the center hole. 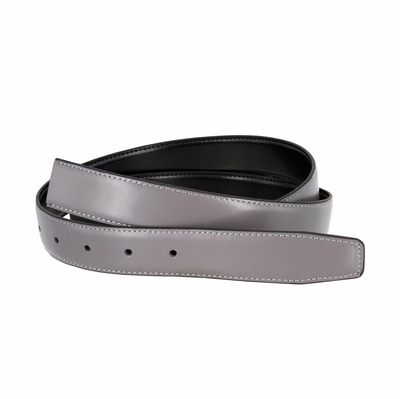 Measure where you wear the belt in order to get the best size.